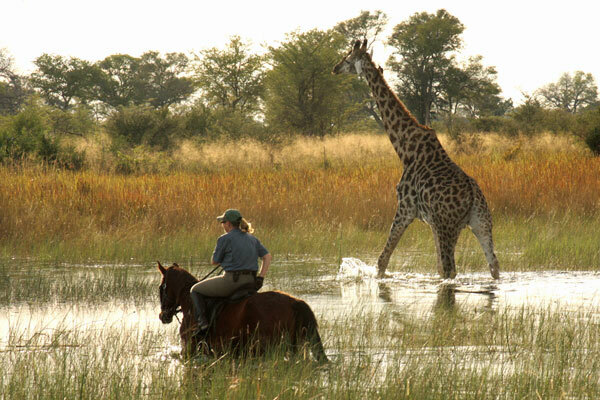 ‘Everyone should do a private mobile safari before they die’. Maybe not the sort of view widely held among the general population, but a comment we are used to – and fully believe – at Aardvark Safaris. The latest to utter (actually re-utter in this case) these hallowed words of wisdom is Alice in the Scottish office, recently back from a private mobile trip in Botswana. The thing I love about a mobile safari is that it has a completely different feel to time spent in a permanent camp. The emphasis is on being a self-contained group staying in remote areas where there’s no one else around. 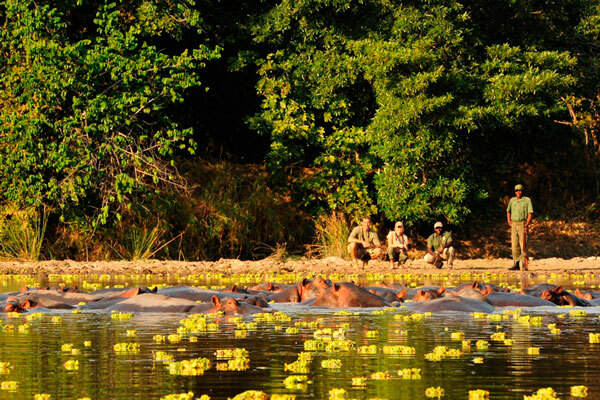 Accompanied by an expert and knowledgeable guide you have the luxury of seeing the bush in glorious isolation, and also the flexibility to do the game viewing activities you really want to do. Although it’s not about teak platforms and en-suite bathrooms with heated towel rails, the mobile safari has every possible comfort provided. In a nutshell it’s a private vehicle with your own guide and a back up support team who assemble the camp ahead of your arrival, cook three course meals, light fires and heat water. This is camping with all the best boy scouts in the world as your support team. 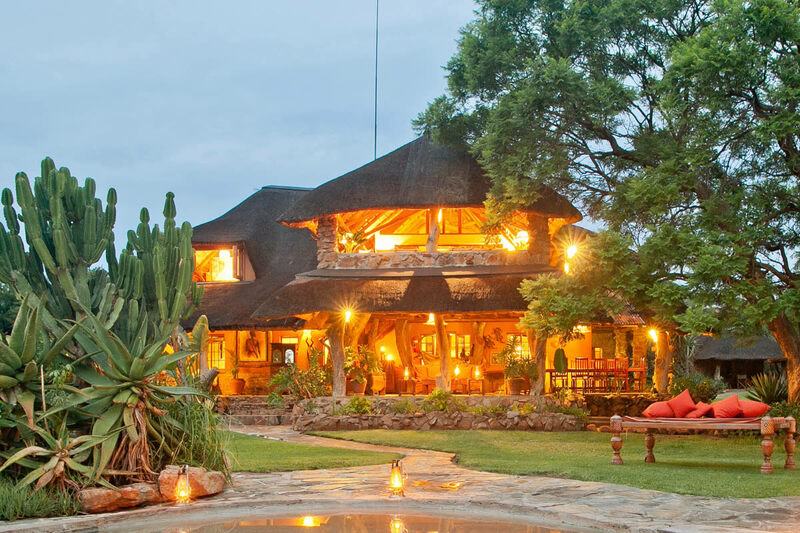 Not only are all your needs catered for, but you also have the luxury of travelling with a group of people you know well. Your guide will quickly get to know everyone, learning what your interests are and then planning activities to suit you all. Our group was very competitive about spotting anything. The birds caused particular amusement as names were made up and fake sightings noted. I am not sure what the total count was but the birds in the Okavango Delta are incredible. 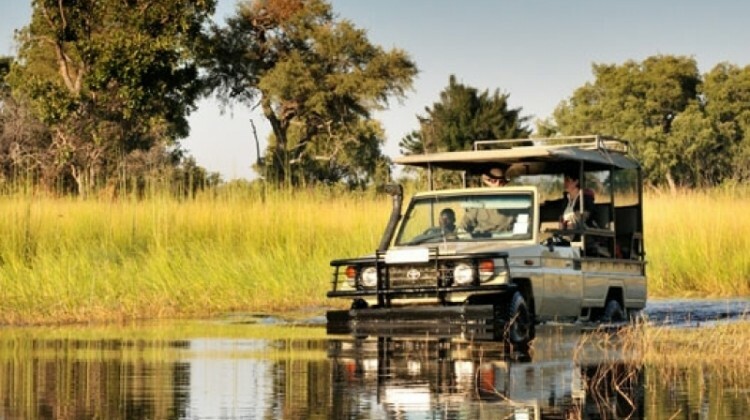 During our five night trip, we spent two south of Maun in the Nxai Pan area and then three nights in the Moremi area in the heart of the Okavango Delta. 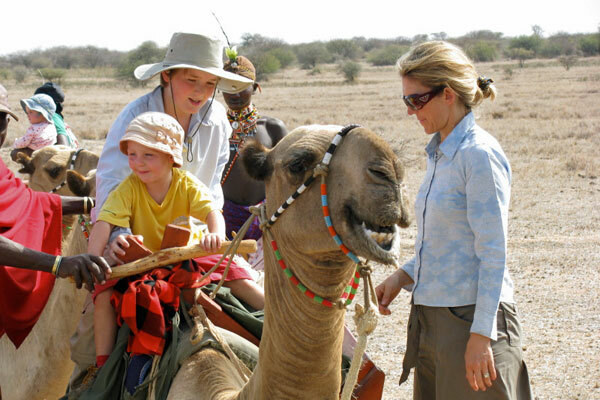 Each day we had another adventure – I could fill the whole of this newsletter but since I need to leave a few surprises here are a couple of highlights: I’m confident that in years to come I will still say that quad biking on the Makgadikgadi Pans is one of the best things I have ever done. With two to a quad bike we headed off for about an hours’ ride to the Pans. The routes are carefully chosen, sticking to the edges of the grassy islands so as not to criss-cross this pristine wilderness with tyre tracks. Gradually all forms of life seem to disappear and it’s not long before there’s absolutely nothing. It’s a bit like I imagine the moon to be. After a while our guide stopped in the middle of nowhere with not a landmark in sight, and announced that we had arrived in camp. At first I thought it was a funny joke, but then he started unpacking. Our camp was perhaps the most simple I have ever stayed in, just roll mats on the ground, an open fire and some chairs. At 6 o’clock the sun dropped very suddenly and were left with the crackle of a camp fire and absolute silence. After an incredible supper (no idea how it was possible), we headed to our beds, a long line of six mattresses, with a pair of binoculars each. This was so much better than telly – watching the stars, moon and satellites through binoculars with no light pollution reveals another dimension to the night sky. A few days later we found ourselves in the Moremi Game Reserve in our own spot under some shady fever trees. There was no one else to be seen, and no other noise (apart from some snoring from my companions) than the animals. The site we stayed at is probably only occupied for a handful of days each month so the animals don’t register it as a place used by humans and just come and go as they please. Elephants walked through camp on several occasions just completely ignoring us, lions roared close by each night, and for two days a huge male leopard rested in a tree in camp. This was a moment – 48 hours of moments to be precise – which you know will never happen again and was truly fantastic. It also kept the baboons away. The day exploring some of the Delta’s waterways by boat was a welcome break from the driving and a superb way to see some of the truly amazing bird life.